some holes in the research. 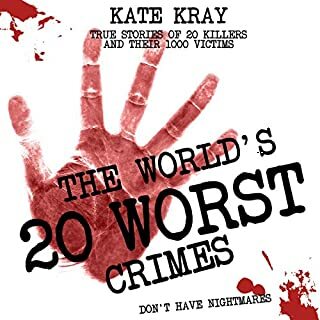 In this, the first book of its kind, Kate Kray, who married gangster Ronnie Kray, peers into the minds of the top 20 worst killers in criminal history and, sparing no detail, reveals the awful truth of their abominable acts. 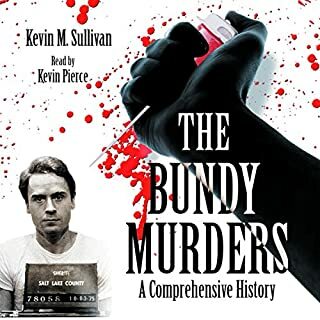 The extreme nature of their violence and their shocking lack of remorse makes for uncomfortable yet fascinating listening. 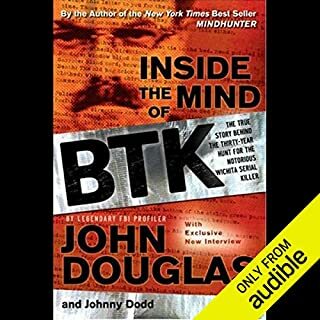 The true crime bestseller about Fred and Rose West a couple virtually unique in British criminal history - who loved and killed together as husband and wife. During their long relationship the Wests murdered a series of young women, burying the remains of nine victims under their home at 25 Cromwell Street, Gloucester, including those of their teenage daughter, Heather. What was left of Fred West's eight-year-old stepdaughter was dug up from under the Wests' previous Gloucester home; his first wife and nanny were buried in open country outside the city. Several victims had been decapitated and dismembered, their remains showing signs of sexual torture. These twelve are just the ones the police found when the Wests were arrested in 1994. There may be more whose bones have not been located. 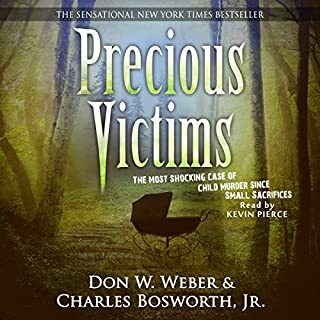 Howard Sounes broke the first major story about the Wests as a journalist, and covered the murder trial of Rosemary West, before writing this, the classic book about the case. 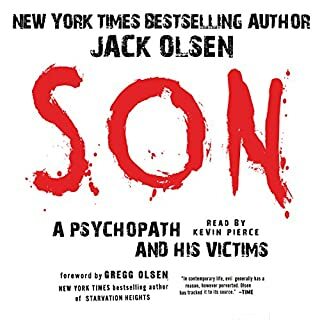 Beginning with Fred's and Rose's bizarre childhoods, Sounes charts their lives and crimes in forensic detail, creating a fascinating and truly frightening account of a marriage soaked in blood. The guy who read the book is fantastic with accents and voices. Brought the characters to life (or death?!?). 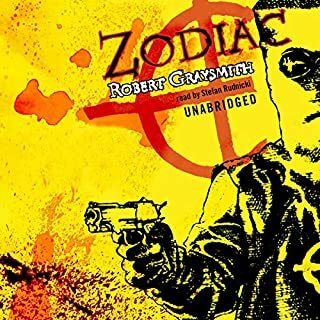 Where does Fred and Rose rank among all the audiobooks you’ve listened to so far? What was one of the most memorable moments of Fred and Rose? Which character – as performed by Jonathan Oliver – was your favourite? Would you consider the audio edition of Fred and Rose to be better than the print version? 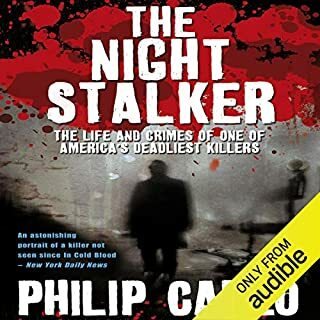 The best parts were knowing the background to both of their upbringing and how this shaped their minds and lives and drew them together in a sadistic way, quite compelling story not one to go to sleep with though. Yes, the narration contributed to the realism, in my opinion. The narration was very matter of fact and respectful- a constant reminder that real people died. The facts of the story are so beyond normal it would be easy to slip into believing this was fiction, perhaps more comfortable viewing it that way. This is a challenging read it has to be said. I found the book very emotional. 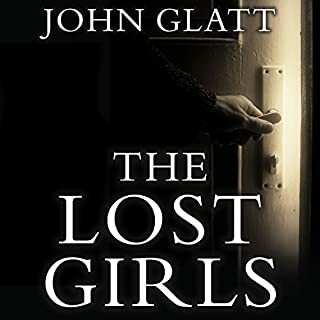 The author, quite fittingly, built a picture of the girls who fell victim to Fred & Rose and I was very upset despite already knowing their fates as each one fell into the clutches of these predators. I started this book wondering if the motivation to read it was just voyeurism. I'm still none the wiser, but feel now that people should read this book and others like it for lessons learned. We can never learn enough about how to pick up cues that indicate that a young person is in danger. 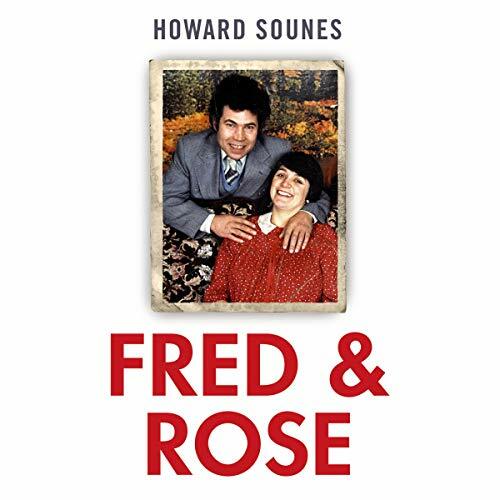 What did you like best about Fred and Rose? What did you like least? Would you be willing to try another book from Howard Sounes? Why or why not? Did Fred and Rose inspire you to do anything? I am getting to the end of my life and realise how the average person is ignorant of the wicked happenings going on around us. We should all be more vigilant and aware of the dangers lurking in the shadows in order to protect the more vunerable members of society. Having said that, what protection can be offered against pure evil? 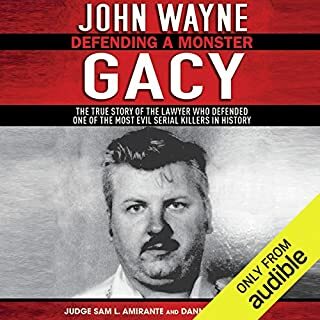 It was an extreamley interesting book, I really enjoyed listening to it, This is the kind of book I like, a book I can take something away from, or learn something from. Chapter 2 and 3 were highlights for me, learing about the childhood of both Fred and Rose, the detail and construction was rather good, and the actual content was quite fascinating. 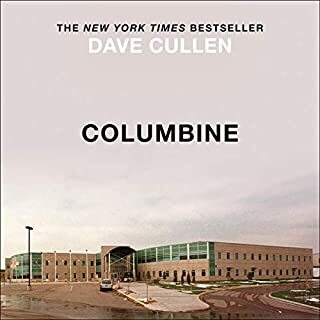 I would have very easily been able to listen to it in one sitting, but that is just not possible for me to do, but every spear minute I had I was listeing to it. 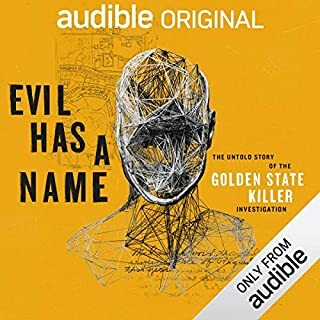 Jonathan Oliver was a treat to listen to, and the book itself was a great listen.... Really, really enjoyed it. 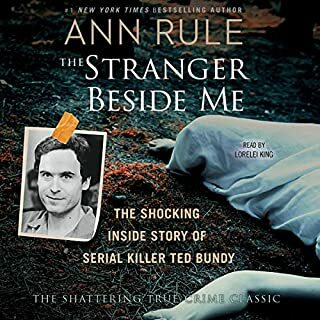 This author has done a great job on getting all the information on Fred and Rose growing up it is fascinating to know about their childhood and how they met, you can see why they ended up dysfunctional has with many serial killers it always starts in childhood. 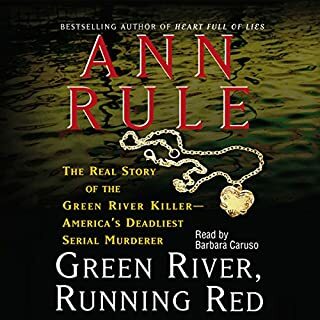 A lot of people will know the story I have read the surviving daughter Ann Marie's book but there was still a lot I did not know about this couple great book. 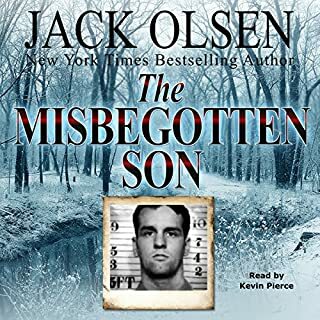 Well written, unbiased account of such awful crimes. Well narrated and gripping. 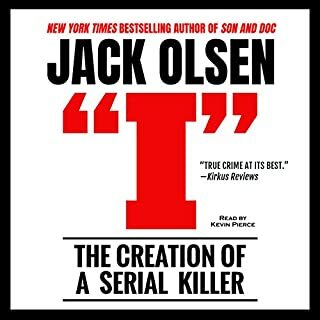 I'd recommend to anyone that is interested in true crime. Would you listen to Fred and Rose again? Why? A well researched detailed account of Fred and Rose West. The author has obviously gone to a lot of trouble to use the main part of the book only to tell the known facts, leaving an analysis until the epilogue. 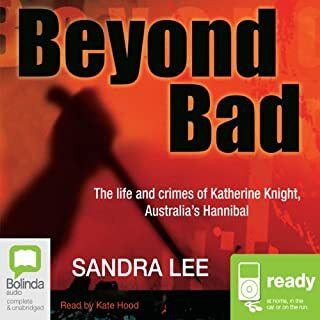 For anyone interested in this subject I would highly recommend this book - but buy the written work not this audible version. What didn’t you like about Jonathan Oliver’s performance? 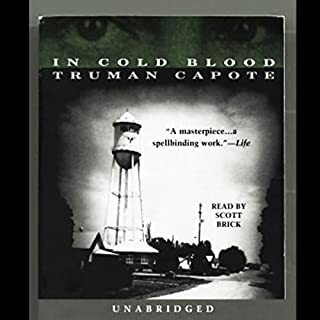 Unfortunately the narrator all but ruined this book for me. His style of "gambling" through a paragraph and then pausing was extremely annoying, and it was only the quality of the story that made me continue. I have never wished so much that I had bought the book. Unfortunately there were no audible reviews at the time of my purchase. The author narrated the prologue and epilogue. A shame he did not do the whole book. brilliant book, couldn't put it down, very interesting and full of factual details definitely worth a read. Yes. 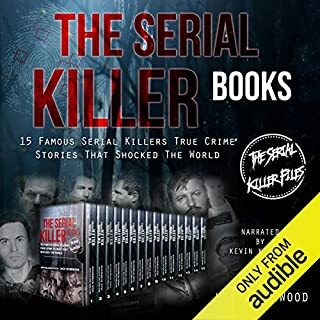 Beacuse I listen to all my audiobooks more than once. With this one it will be a while though. Only because it's facts and not fiction. Halfway through I felt kind of more openminded towards the couple. Their upbringing was hard listening to. I don't believe anyone is born evil. But I forgot all about that as the story progressed, They were evil. In this case I don't have a favourite. Jonathan Oliver did a good job, though, all the way through. The author writes the book in a way where we know fred and roses whole life story from beginning to end. which also gives us an insight to what may have cause them to pursue this path of wickedness.